New month, new mix. 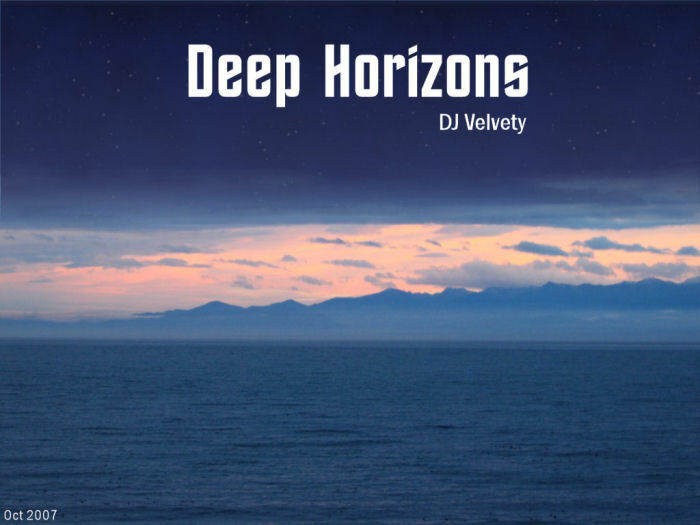 Deep Horizons is deep and mellow. 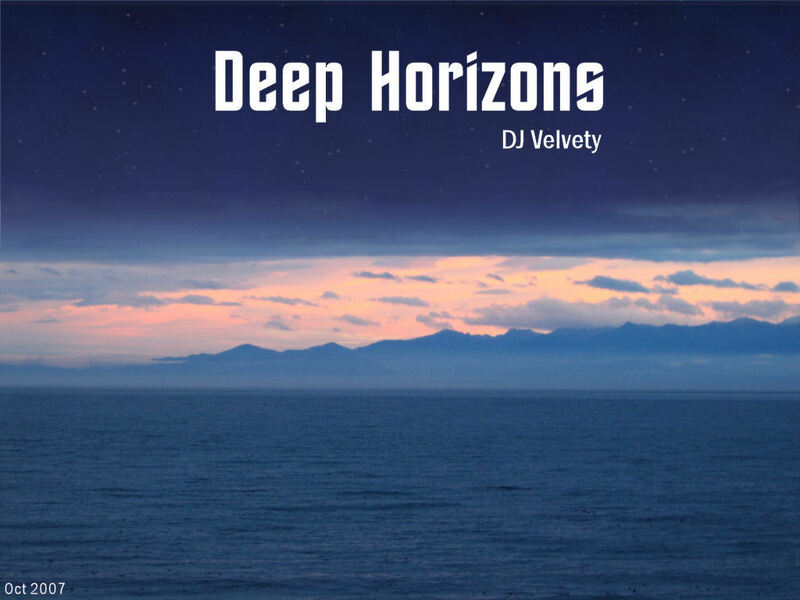 It's full of smooth house tracks with a chilled vibe. 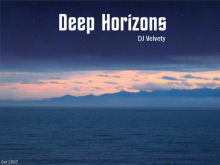 I can't think of much else to say about it other than you should download it, listen and enjoy. I'll be posting some more regular blog updates soon. I've had a fairly busy last few weeks, and the next few will be likewise. But that just means I've got some new stuff to write about in an update. So expect some non-mix-release updates in the near future.